View our line of glass & metal surface cleaners. Solexir is offering several glass or metal surface cleaners with a wide range of pH. The cleaning property of each cleaner will be different based on its pH where the cleaning mechanism itself is based on undercutting process and zeta potential process. 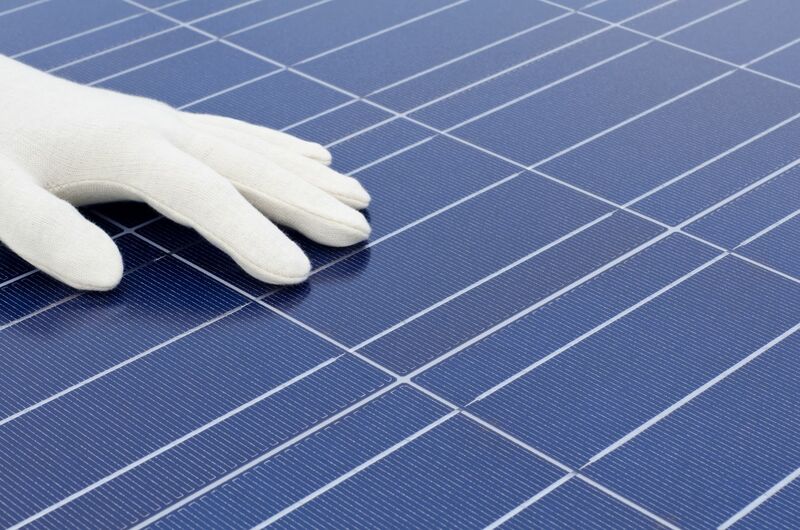 Solexir SurfPurge10 Cleaning solution mostly is considered in the manufacturing process of Solar cells. Solexir SurfPurge12 Cleaning solution, however, is mostly adaptable for cleaning aluminum surface before sputtering or lithography. It is also a great solution to be used for cleaning Nip surface in an aluminum based Hard Disk Drive. Solexir SurfPurge14 Cleaning solution is conveniently used for removing majority of particles on a glass surface. Major application of this solution is to clean Hard Disk Drive with glass based disks, or during manufacturing of flat panels.